Do you know how to describe weather conditions? Let's learn some basic vocabulary about weather. www.newoneenglish.com. 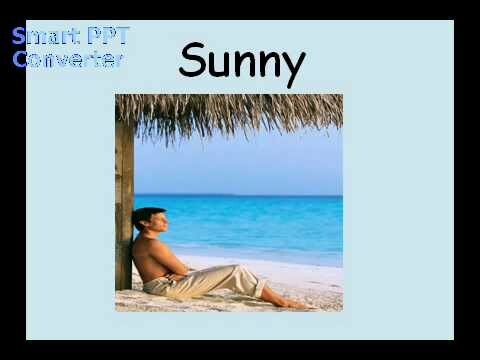 Видео Basic English Vocabulary 24: Weather поможет в самостоятельном изучении английского языка.